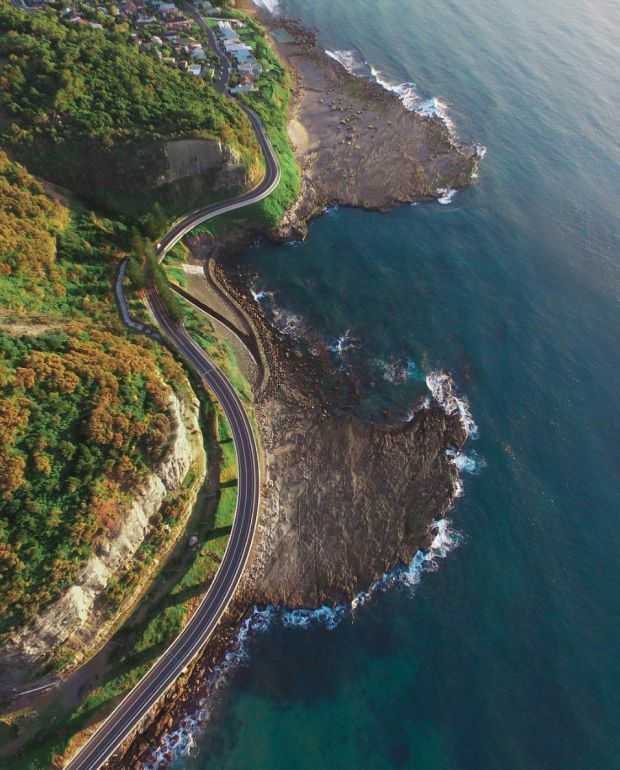 Since the dawning of drones in the consumer world, aerial photography has never been the same, as you can see from these stunning shots taken by travel photographer Chase Guttman. No wonder anyone who has owned a drone, or commercial users with drone photography services have been captivated. They attest to the uniqueness of shots taken by their drones. But as in any gadget used for capturing photos, there are tips and guidelines to follow, so Chase Guttman has also come up with his ‘starter guide’ to drone photography. The Handbook of Drone Photography will be the go-to manual for consumers wishing to harness the power of drones to capture stunning aerial photographs. This book covers everything one needs to choose the right drone, to get airborne, and to capture and share incredible content. With easy and straightforward instruction, the text will familiarize readers with their craft and its controls. As shown by Chase, creativity, passion, desire to excel in this new art form in photography, are the ingredients to breathtaking drone shots. Copyright The Droneologist. All Rights Reserved.